CBD Starter Kits are ideal for CBD enthusiasts who are always on the go. 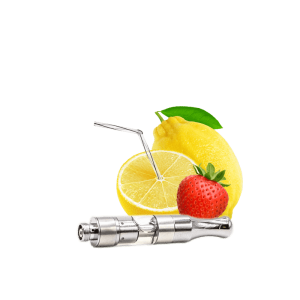 CBD Starter Kits are for vape enthusiast who wants to enjoy a handy and uniquely tasty way to get your daily CBD. 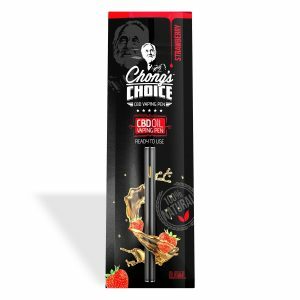 As a result, each pen contains organic, full spectrum CBD vape liquid that's enhanced by delicious, all-natural flavors. 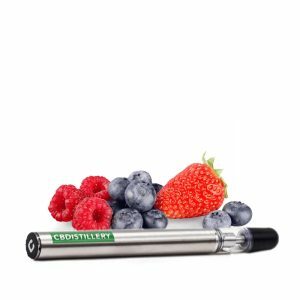 These pens are easy to use and ideal for CBD enthusiasts who are always on the go. Simply slip your CBD pen into your pocket and enjoy our potent, natural CBD throughout your day. Royale Hemp is your go-to place when it comes to high-quality, Concentrates, Edibles, CBD Starter Kits and more. Get your preferred CBD Starter Kits products for personal use or as a gift to a friend or a loved one here. 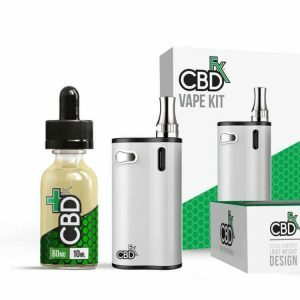 Buy CBD Starter Kits now and experience an easy way to enjoy your favorite CBD.